Posted by Perfect House Team on Saturday, January 12th, 2019 at 11:23pm. 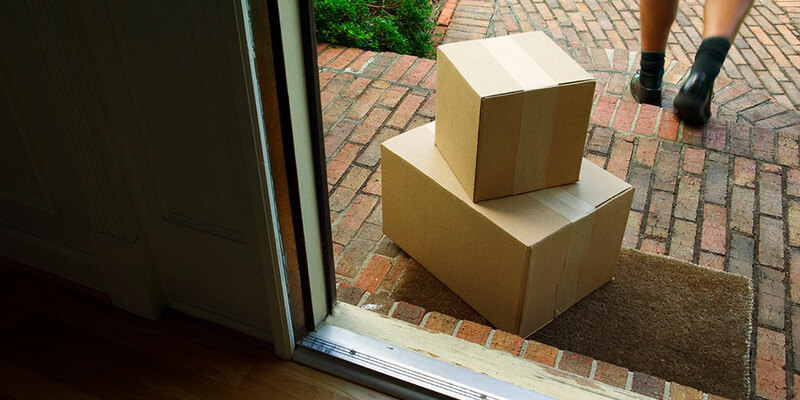 Have you had any issues with porch deliveries? Let us know in the comments below!